Super Junior D&E reveal the theme of 'SJ Returns' season 2 - introducing E.L.Fs to the best eateries in Japan! 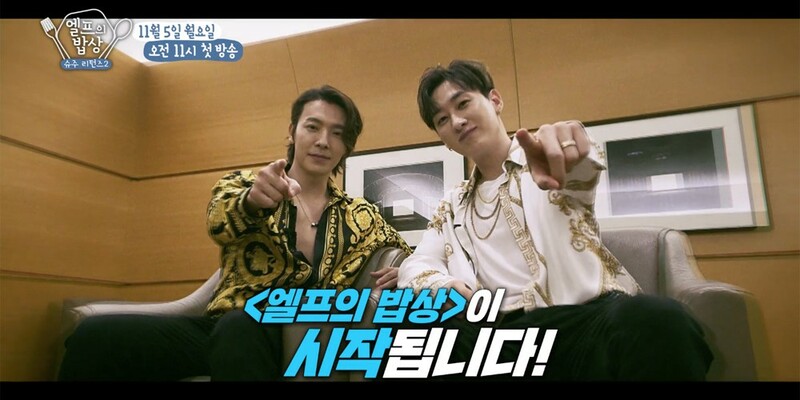 In another weekly teaser clip for Super Junior's web reality show 'SJ Returns' season 2, Super Junior D&E introduced the theme of this 'SJ Returns' for the first time! Remember, 'SJ Returns 2' premieres next week on November 5 at 11 AM KST! what happened to super tv season 3?